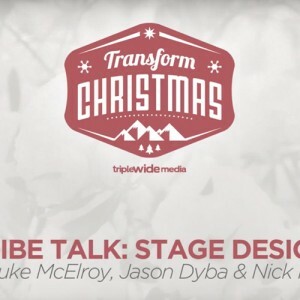 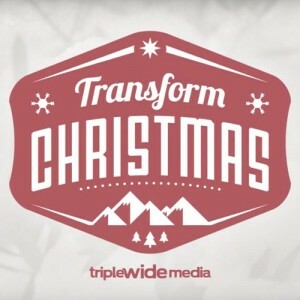 One of our favorite series from past Transform Christmas’ was in 2015 with our “Tribe Talks” series. 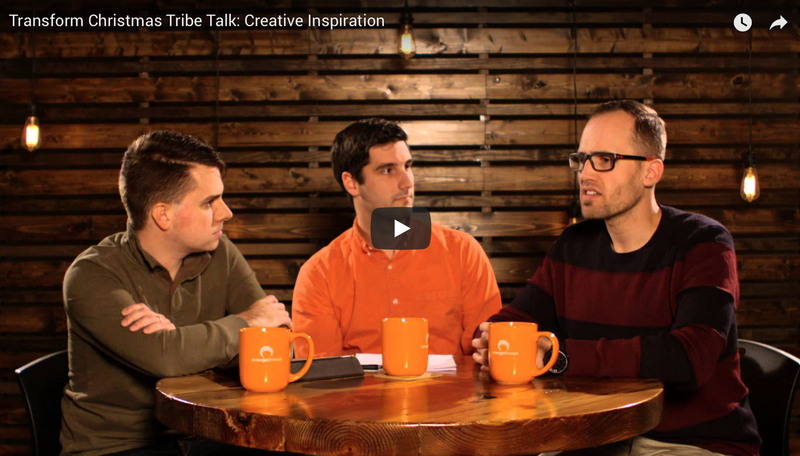 Focused on creative ideas, inspiration, and technology, we had three industry experts gather for weekly discussions on topics that are pertinent to our tribe (TWM Community.) 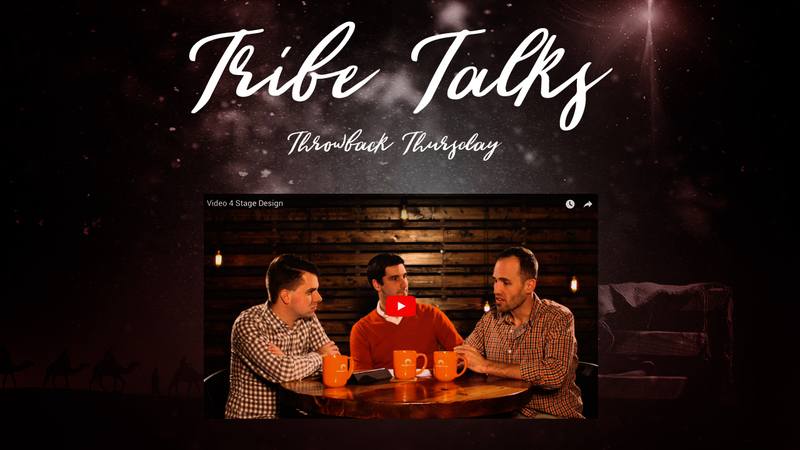 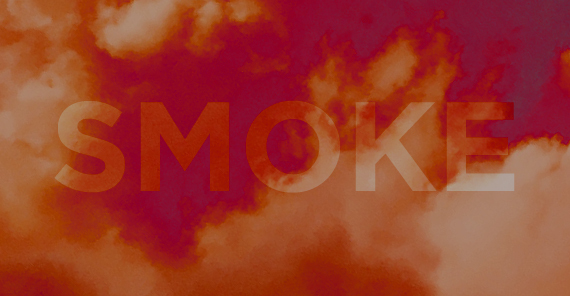 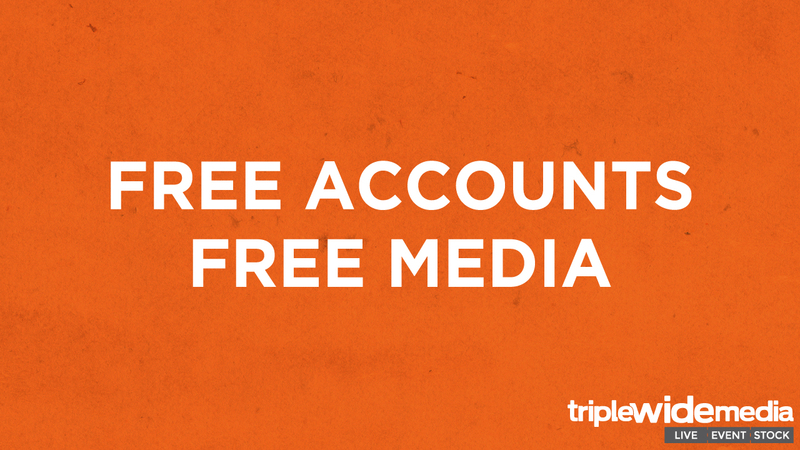 Today, we’re taking a look back at these four talks which are still relevant to our tribe today. 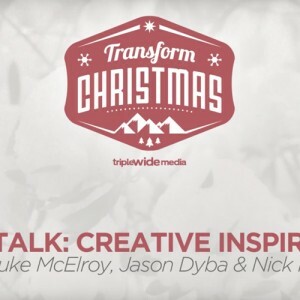 Today, we’ve got Luke McElroy, Jason Dyba, and Nicholas Rivero discussing the topic of Inspiration and how they find inspiration and filter out those ideas within the context of music tours, corporate events, church production, and conferences. 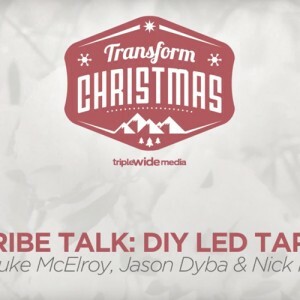 LED Strip Tape is one of those fun ideas that Nick creatively took hold of in the production world. 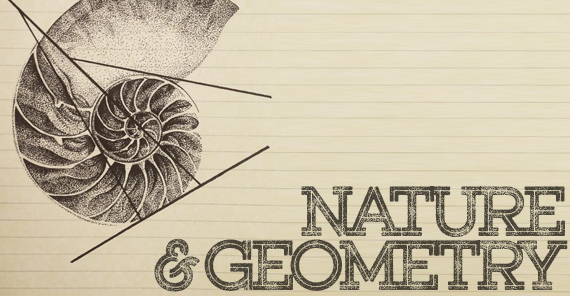 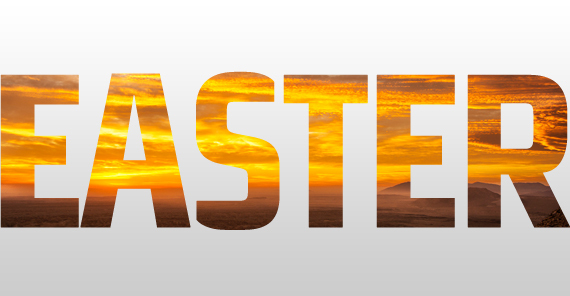 He shares some basics as well as some cool ideas. 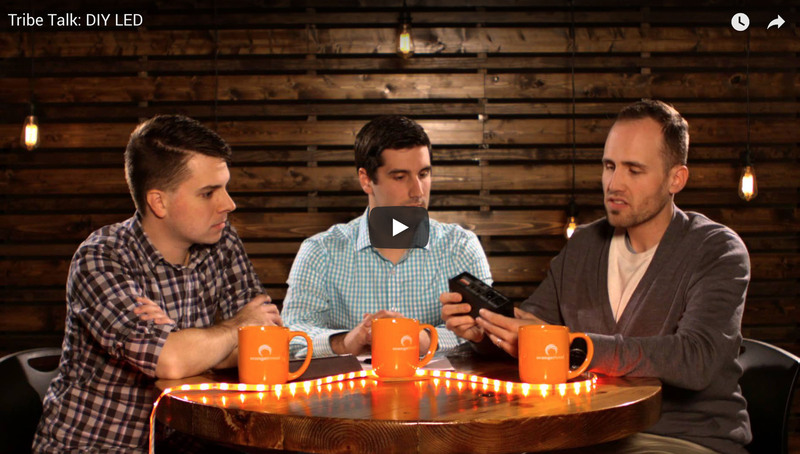 This video is a must for incorporating LED Strip Tape into your Christmas services and events. 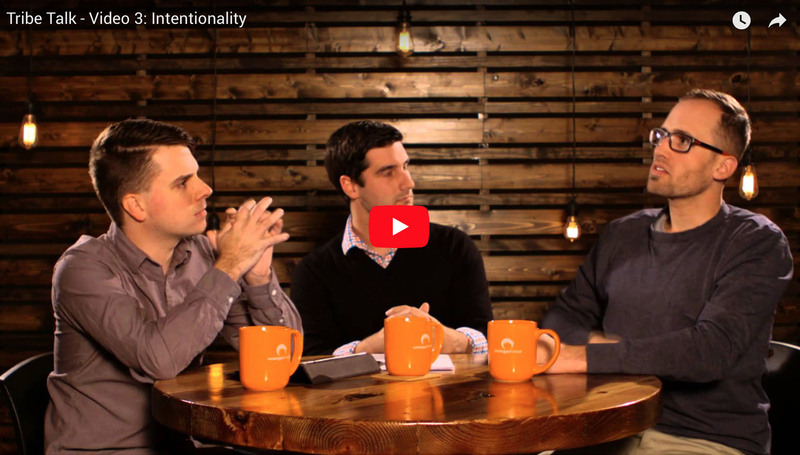 Today, Luke McElroy, Jason Dyba, and Nicholas Rivero discuss intentionality and how it comes into play when planning, dreaming, and executing live events and multiscreen productions. 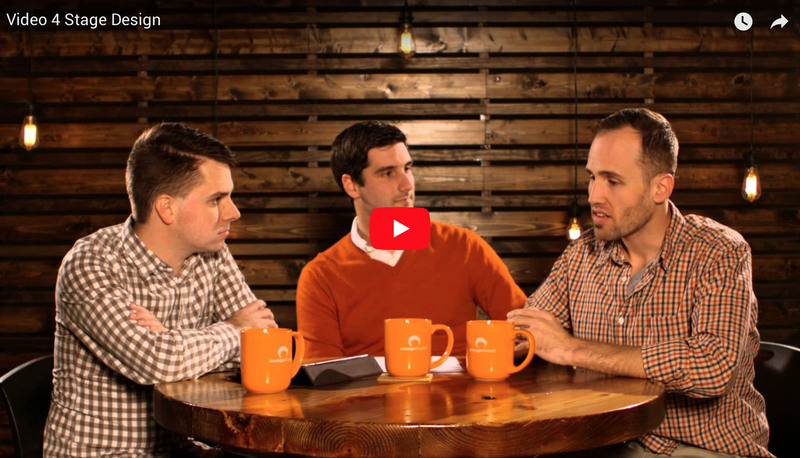 From best practices to biggest failures, Luke, Nick, and Jason talk about their experiences in creating stage designs that enhance environments and tell stories.